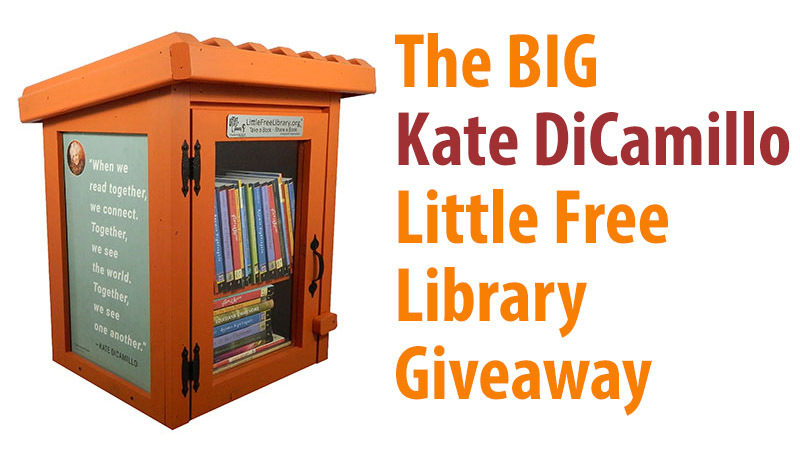 We've teamed up with Candlewick Press for an exciting giveaway: Five grand-prize winners will receive a Kate DiCamillo-themed Little Free Library book exchange plus a special collection of autographed Kate DiCamillo books! Three runners-up will receive a collection of unsigned Kate DiCamillo books. To enter, fill out the form below and tell us one great thing you've done in your community to inspire hope—a central theme in Kate DiCamillo's work. This is how you will be notified if you win. Enter the address where you would like your prize shipped, if you win.